Promotional gifting can be a great tool to increase brand exposure whilst also showing appreciation to both clients and potential leads. In order to achieve this however, the promotional gift needs to be distinctive, valued and offer a lasting impression of your brand. The quality ranked most important by buyers of promotional merchandise is “usefulness” according to research by the British Promotional Merchandise Association. A promotional gift that is useful will likely have a longer lifespan, being kept and incorporated into the daily life of the recipient and guaranteeing regular brand exposure. It’s a brilliant way to keep a brand at the forefront of a client’s mind. So, when our client Ballymore Property Developers contacted us wishing to promote their latest London development, we knew their metropolitan clientele would value a long lasting and useful piece of promotional merchandise that was in keeping with the developments high-end nature and aesthetic. We therefore suggested using branded power banks with a customised design as their promotional gift. 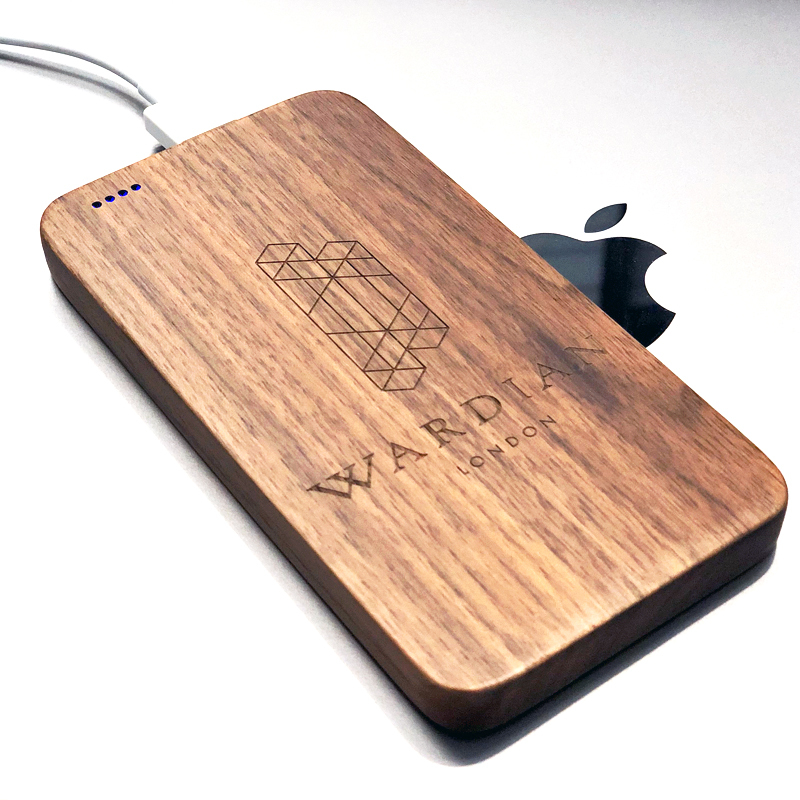 Being highly useful and with a long lifespan they agreed that branded power banks would make for a valued promotional gift, helping to keep their clients charged and connected when on the go, possibly even used on a daily basis. 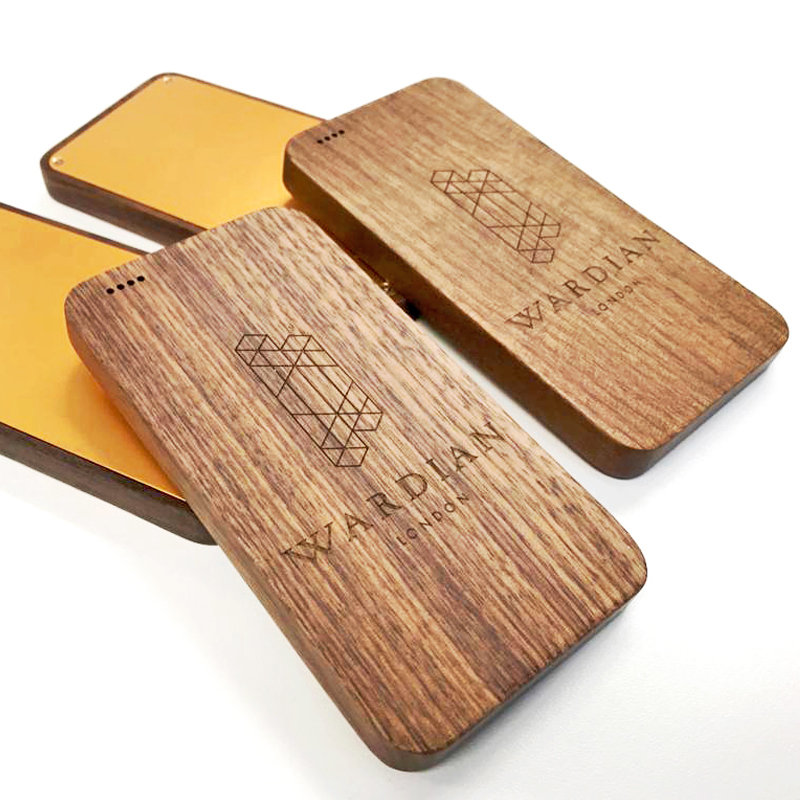 In keeping with the high-end aesthetic of Ballymore’s London Wardian development we designed these unique wooden branded power banks that are engraved with the developments logo and also feature an iconic bronze backing. 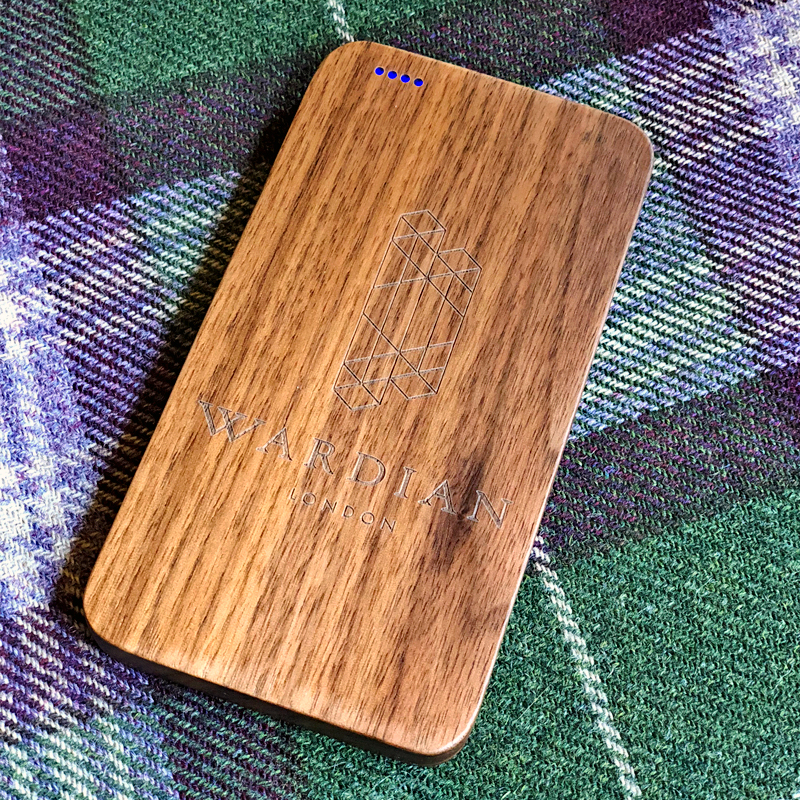 The bespoke design and classy finish gives the power bank a high perceived value, making it even more likely to be kept by the recipient. Most important to us, our client Ballymore loved their branded power banks! With a staggering 2.5 billion people owning a smartphone, a number that is set to further increase, and their battery lives being notoriously poor, branded power banks make for great promotional gifts that provide value for both companies and clients alike. Author Bio: Chris Love is the Managing Director of Brandelity, a promotional product specialist that focuses on products that are sustainable, impactful and affordable. With over 20 years experience in the industry, Chris has established and led multiple businesses ranging from USB technology, corporate merchandise and digital analytics.